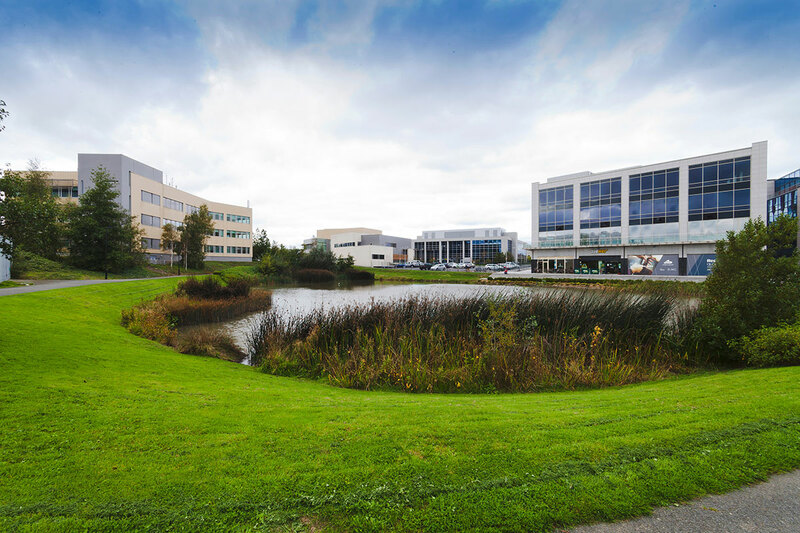 Cherrywood Business Park is a landmark commercial development. 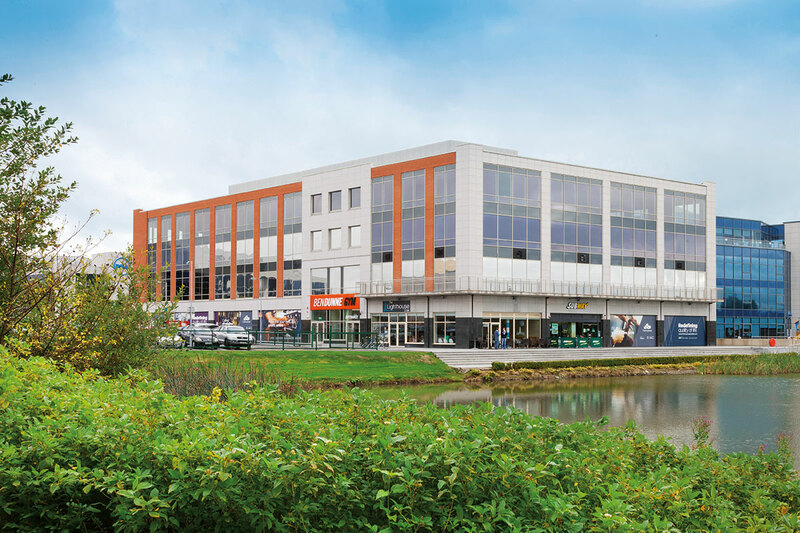 With a unique strategic location it boasts a remarkable transport infrastructure at the junction of the N11 and M50, with a LUAS light rail line right through it which connects to the city centre in 35 minutes. 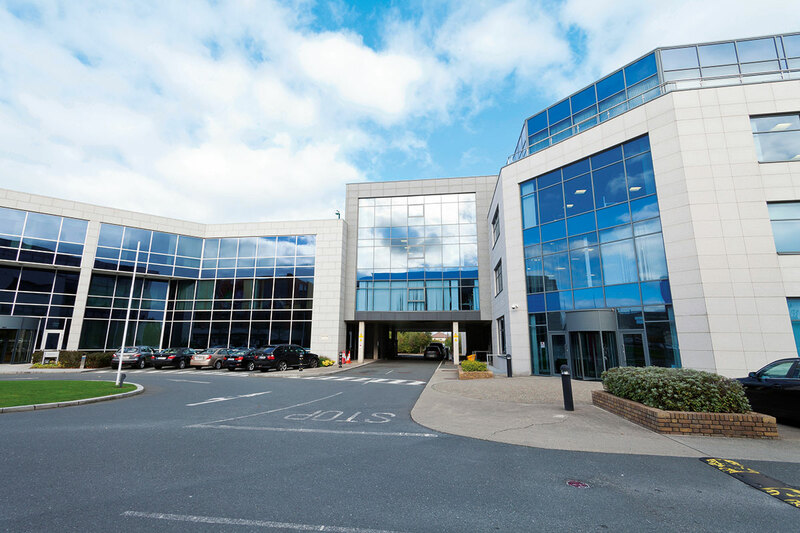 Cherrywood Business Park already has a number of leading tenants, including Abbott, Covidien, Dell, Elavon, Friends First, Milner Brown and Rational FT. There is also an exciting leisure/ retail offering in the form of a Ben Dunne Gym as well as café’s and coffee shops and retail. Buildings in the park boast over 560,000 square feet of office accommodation consisting of raised access floors, suspended ceilings, recessed highly efficient light fittings, air conditioning, and passenger lifts. Over 49,000 square feet of space designated for retail are fitted to core and shell specification ready to receive tenant fit out. There is ample parking on site with over 2,000 parking spaces.